Made on an Elektron Analog Rytm drum machine, these are The Kicks has 30 original Kicks tuned in seven different keys providing 210 variations. Each Kick is tuned in keys D, E, F, G, A, B, C and arranged in 30 separate folders and all key labelled. 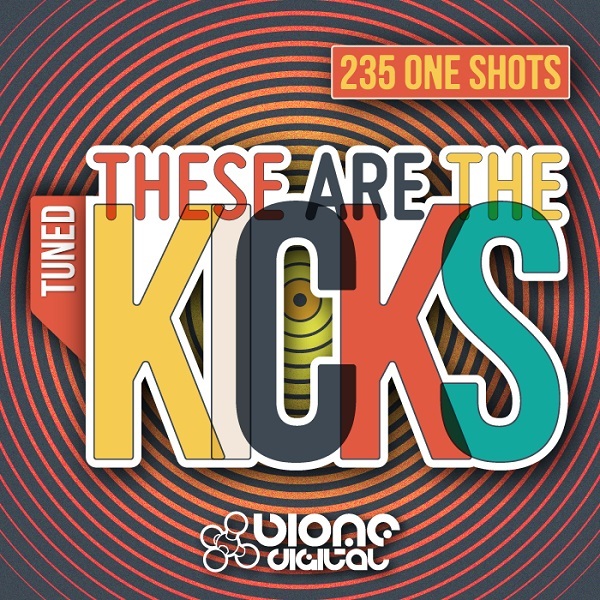 We've also included 25 Kick sound effects as a bonus. 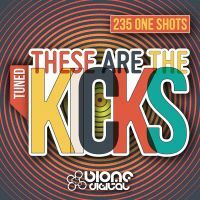 235 total audio files (one shot samples). These Are The Kicks wav pack works with any software compatible with the standard WAV (.wav) format. Pack Size: 57 MB. 10 Kick Sound Effects Racks. 2 Kick Multi FX Racks. These Are The Kicks Ableton Live Pack requires the full version of Ableotn Live 9.6 or later (not included). Live Pack Size: 61 MB. 2 Kick Sound Effects Kong Kits. 3 Kick Sound Effects Redrum Kits. 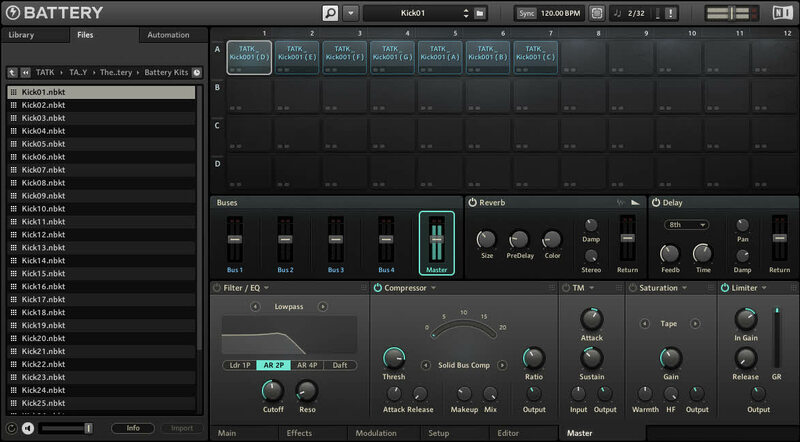 These Are The Kicks Reason ReFill requires the full version of Propellerheads Reason 8.2 or later (not included). ReFill Size: 57 MB. 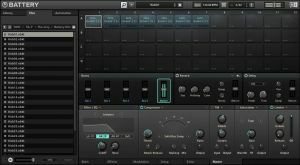 30 Kits for Native Instruments Battery. 7 Kicks Mapped Per Kit. 1 Kick Sound Effects Battery Kit. These Are The Kicks Battery Kits requires Native Instruments Battery 4 or later (not included). Pack Size: 114 MB.